by State and City or by the Dentist's Name and State. Can't Find Your Favorite Dentist? 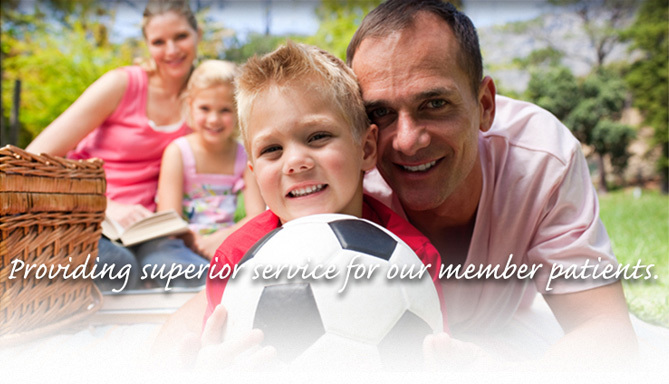 to learn more about working with The Premier Dental Group.